After seven years training and graduating with distinction from the University of Brighton, Mark worked for a number of internationally acclaimed, design-led architecture practices including Conran & Partners and Sheppard Robson in London. 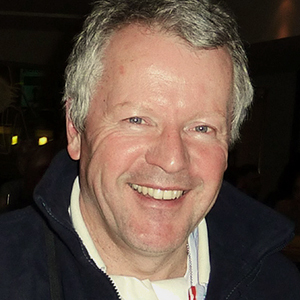 Mark gained extensive project experience in the housing, commercial, education and health sectors and also worked in Australia for Group GSA Architects on the Sydney International Shooting Centre for the 2000 Olympics. 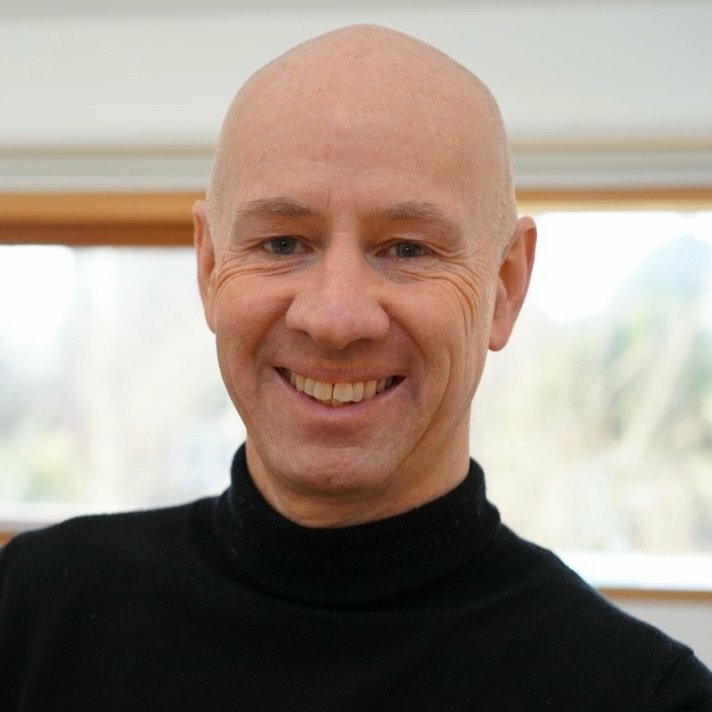 He now serves on the Architects Design Review Panel for Eastbourne Borough Council and has been a fully chartered and registered architect for more than 25 years. In the mid-1990s Mark spent more than three years travelling overland through Africa, Asia and South America. Not only were these travels hugely influential in terms of exposure to alternative world culture, architecture and design, they were a sobering experience highlighting global environmental devastation and the onset of climate change. He witnessed first-hand glaciers retreating, flooding, drought, polluted seas and beaches, deforestation and wide-spread poverty. Following this experience, Mark resolved to make a difference in both his personal and professional life and in March 2000 he established his own practice – Koru Architects – with the intention of designing sustainable, low-energy buildings that would reduce carbon emissions and promote the use of healthy, natural and sustainable materials. Clive Bonny is a professionally-qualified management consultant, having set up his own consultancy Strategic Management Partners in 1990. He is an expert in business strategy, risk management, business environmental policy, fundraising and intellectual property protection. His consultancy has achieved Gold Award in Responsible Business Standards 2012-2017 for social and environment management. Other recent recognitions include 2018 Seahaven Environmental Business Award, 2017 TMT Media Award, 2017 National Mediator Award, 2016 Corporate Vision Technology Innovation Award and a 2016 Emerging Technology Excellence Award from Corporate Live-Wire. Clive has managed business support projects in construction, leisure, government, education and environmental sectors including Brighton University Green Growth Platform, WS Atkins, South East Construction Consortium, Oxford Innovation Centre, and leisure parks. He authors books on sales, marketing and business ethics, published internationally. He is passionate about conservation sustaining the quality of life. Clive is a founding Trustee of the charity Beacon Hub Brighton, reclaiming unused community open space for environmental education. Aylin joined the team to support Mark on design work for all our projects. 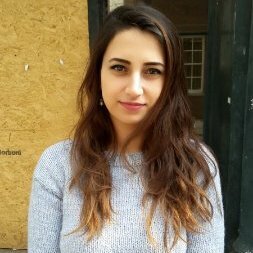 She is currently finishing her Part II Masters Degree in Architecture at the University of Kent, where her dissertation is on improving the quality of urban life through waterfront developments. She holds an undergraduate degree in Architecture from the University of Portsmouth, where she worked on a wide range of design projects and picked up skills in digital architectural design and image editing software and hand sketching. Before starting at PassivPod she previously worked at What Architecture in London as an Architectural Assistant. Aylin learnt to draw at practically the same time as learning to walk, and has always loved art and photography. She is multilingual, speaking four languages. 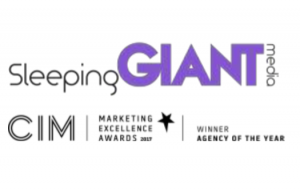 We’re pleased to be working with Sleeping Giant Media.